Tractor Supply has received a thumbs-up from the Great Barrington Planning Board to open a store in what's left of the former Kmart, to the left of the new Marshalls in Barrington Plaza. Editor’s note: This article has been revised to correct the name of the current owner of Barrington Plaza. 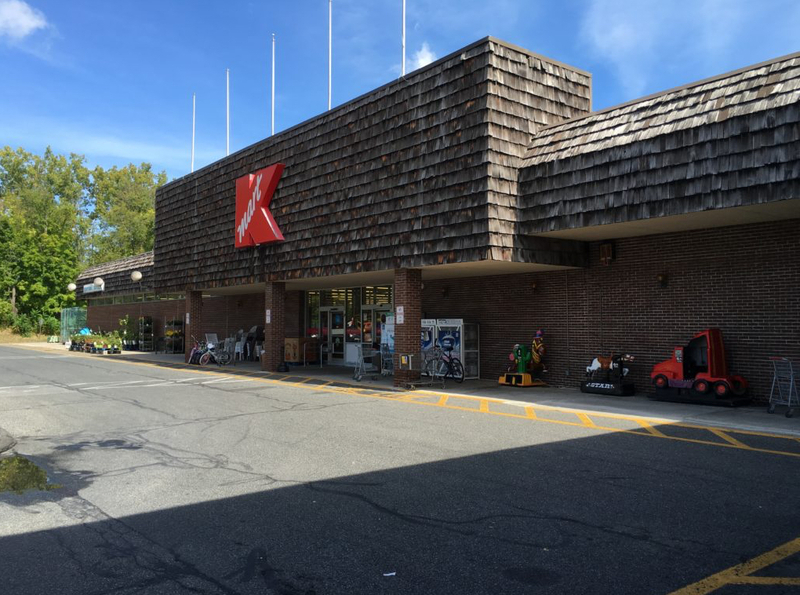 Great Barrington — A tenant for what remains of the old Kmart in Barrington Plaza has been found. At its meeting last night, the planning board gave the go-ahead for Tractor Supply to open a new 28,000-square-foot store in the plaza. The board unanimously recommended that the company be allowed to modify the terms of a special permit under which the property was already operating. The opening of the new Tractor Supply store will no doubt come as a relief to the plaza’s new landlord, Paragon Realty Group, and customers of Kmart, which closed in December 2016 after troubled parent company Sears Holdings announced that it was shuttering 64 Kmart stores including the Great Barrington store, throwing between 50 and 99 employees out of work locally. Last year a Marshalls opened in part of the space. 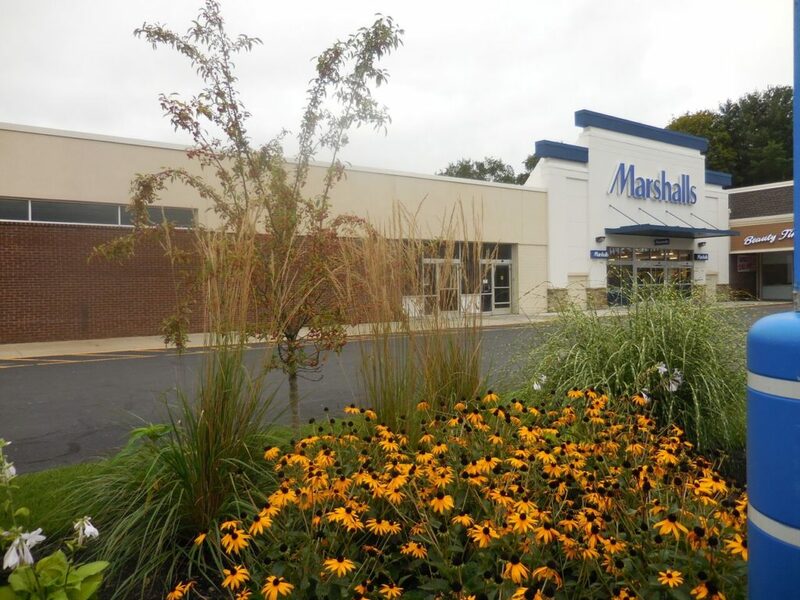 Marshalls is a discount clothing retailer based in Framingham. That store, at about 24,000 square feet, uses almost half of the space of the former Kmart. Paragon attorney Nick Arienti told the Edge the space “does not need a ton of work.” The exterior and facade must conform to the special permit issued to former plaza owner KIMCO two years ago for the Marshalls next door. Arienti could not say with certainty when the new store would open. Now that the planning board has made a positive declaration, he expects the selectboard, which is the special permit-granting authority, will formally grant the new permit at its meeting Monday, Sept. 24. The permit will then be filed with the town clerk and there will be a 20-day appeal period. Tractor Supply says it’s “the largest operator of rural lifestyle retail stores in America.” The company was founded in 1938 as a mail-order tractor parts business (hence its quirky name). Based in Brentwood, Tennessee, Tractor Supply owns and operates over 1,700 stores (including one in Pittsfield) in 49 states. Generally speaking, the stores sell basic maintenance products to home, land, pet and animal owners. 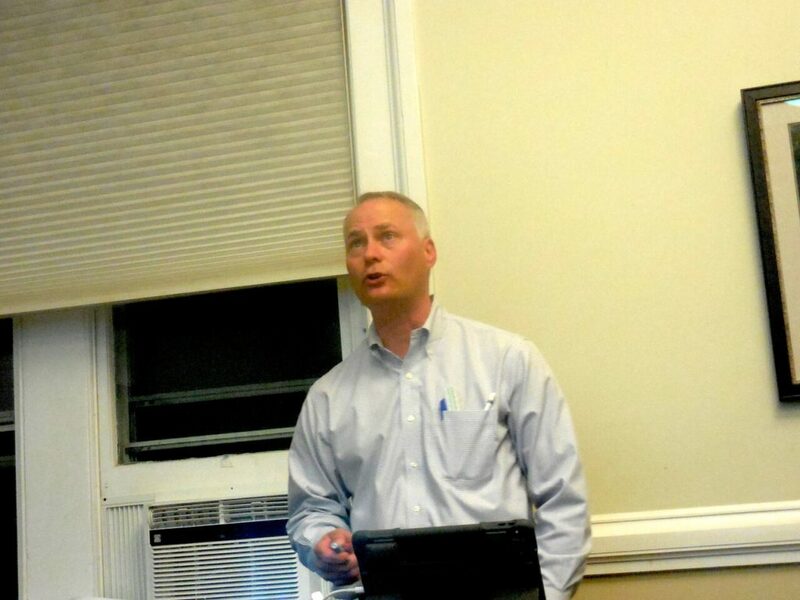 In other business, a site plan review for Manville Place, a mixed-use development planned for Manville Street, a dead-end street off Main Street (Route 7) near Ward’s Nursery, was continued to the planning board’s next meeting Thursday, Sept. 27. After a presentation of more than 90 minutes, board Chair Brandee Nelson suggested members send questions to town planner Chris Rembold, who would then incorporate them into a letter to Ian Rasch and Sam Nickerson, principals of the developer, Framework Properties, and its sister company, Alander Construction. The proposal for three 15-unit apartment buildings with retail spaces at the end of Manville Street, a short dead-end road with a handful of homes, had alarmed some residents of the quiet residential street. 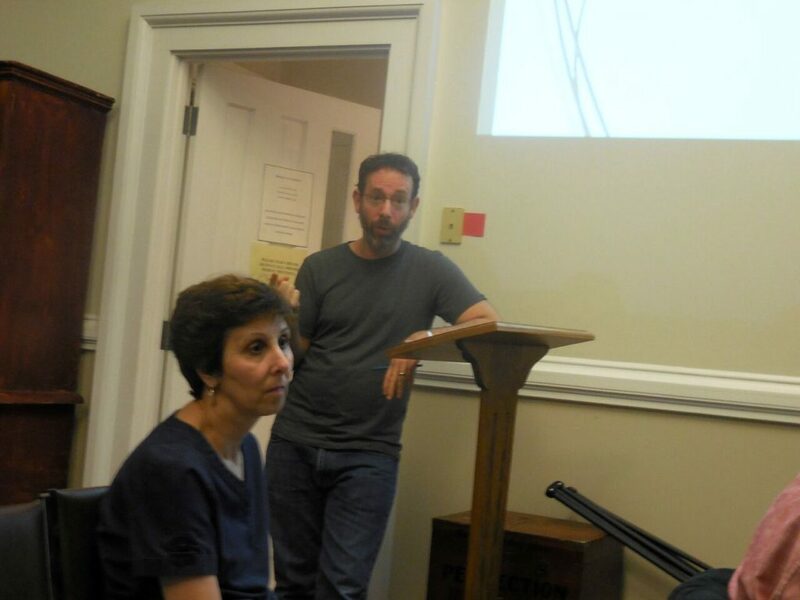 Click here to see an Edge article (with video) of a community meeting in July at which Rasch and Nickerson tried to address their concerns. Framework engineer Jim Scalise of SK Design Group gave an overview of the project. Click here to see the PowerPoint presentation. Most of the concerns of the dozen or so residents at the meeting at Town Hall centered around traffic (see page 12 of the PowerPoint). The study conducted by Framework traffic engineer Juliet C. Locke estimates that, after completion, Manville Place would generate an additional 27 round trips on weekday mornings and 35 during the late-afternoon/early-evening peak hours. “Typically a project which generates fewer than 25 peak hour trips will not be expected to significantly contribute to traffic congestion, whereas a project which generates more than 50 peak hour trips will generally be considered a potentially significant trip generator,” the study said. But that did not sit well with Manville Street residents, including Vicky Fleming and Ivan Kruh, both of whom signed a letter of concern published in the Edge in July. They wondered how a development of that size would generate so little traffic. 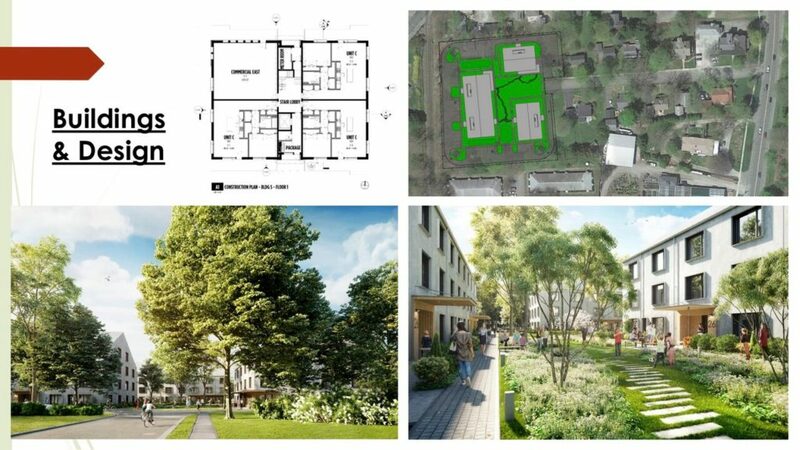 They also questioned how 54 parking spaces could be considered “adequate” (see page 9) for a development with 47 residential workforce apartment units and one commercial space of 1,000 square feet. Asked about rents, Rasch said they would be “market-rate” and range from $1,650 per month for a one-bedroom to $1,800 for a three-bedroom. Manville Place was designed to fill a void that Nickerson has said was caused by an “absolute crisis” in the rental market. He said when Framework first proposed the 47 Railroad Street project, which included only 13 market-rate apartments, he learned that it was the first building permit taken out in the town for a structure containing more than four apartments since 1990. The site plan review for Manville Place will continue at the planning board’s next meeting Thursday, Sept. 27 at 7 p.m. in Town Hall. 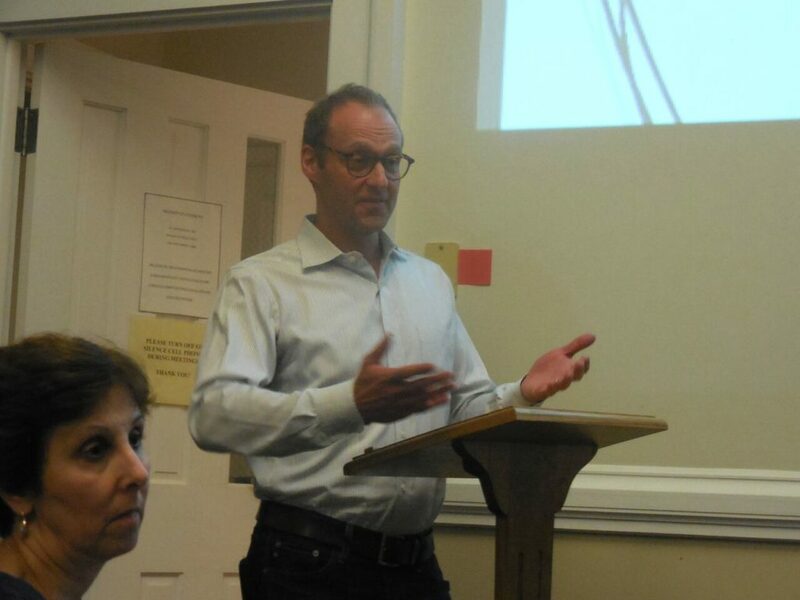 In yet more business, the board approved the site plan for Commonwealth Cultivation, which plans to open a retail marijuana store at 82 Railroad St. Click here to read a story about Commonwealth Cultivation published in The Edge in June. Great story!! Although, it would be better if you got the facts right!! Kmart did NOT close because of SHC announced closing!! They closed because KIMCO REFUSED to negotiate a renewal of their lease!! Effectively, telling Kmart that “you’re not welcome in Great Barrington”. But then again, why let the facts get in the way of a good story? And you know this “fact,” how exactly? If what you say is true, then you should be able to substantiate it as a journalist would. I’m waiting. Terry, ask any exemployee. That is what was told to them. KMart in GB was profitable store with no reason to close. I’ve heard this rumor for a VERY long time ! I thought it was dead ! I even asked one of the managers of Marshalls and he simply didn’t know ! YEA ! A store that is actually useful and isn’t tweaked toward the New Yorkers ! Miss the convenience and reasonable prices that KMart offered to all of us; just like the old Ames store, where Big Y & Staples are now. Our family were regular shoppers there. Great, a real store not gauged to the flat lands tourist trade. The article about Manville Place stated that the rental prices would run from $1650 for a 1 bedroom and $1850 for a three bedroom. The Berkshire Record this week states $1650 for a 1 room and $1850 for a 3 room. Which is it????? I cannot see a difference of $150 for two more bedrooms.